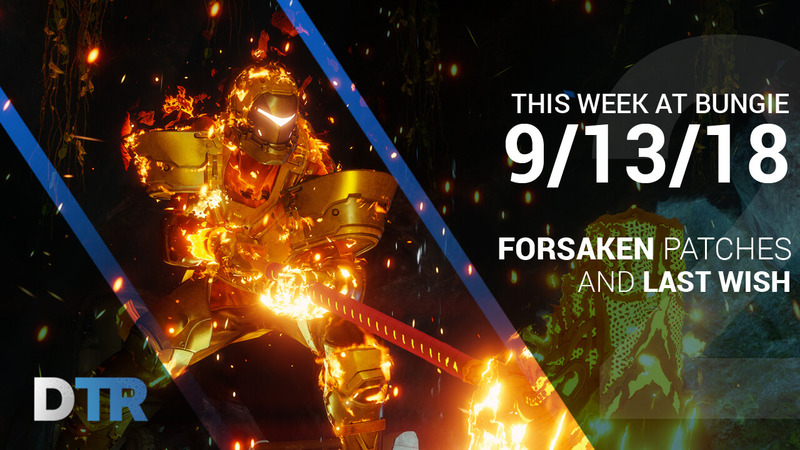 It has been a little over a week since Forsaken dropped. The last week-and-a-half has been jam packed with content, surprises, and maybe some tears when you play the campaign. As is the case with every major DLC, a new raid drops. Our new raid, Last Wish, drops on Friday, September 14th at 10am Pacific - 10 days after the release of Forsaken. This is the longest time between a DLC release and its raid becoming available that we have seen in the Destiny universe, and Bungie has promised a very unique and rewarding experience. Along with the trophy, World's First completion will come with a guaranteed One Thousand Voices Exotic weapon. Any fireteam completing the raid within the first 24 hours will receive the Wish Ascended emblem. Finally, those completing the raid prior to Tuesday, September 18th at 10am Pacific will have access to a personalized Last Wish raid jacket, available for purchase through the Bungie Rewards program. The Iron Banner will return on Tuesday, September 18th and Lord Saladin will vacate the tower on Tuesday, September 25th. The game mode is Control and Power Level Advantages ARE Enabled. There will be 7 weekly bounties for guardians to complete, with two of these bounties granting powerful rewards. 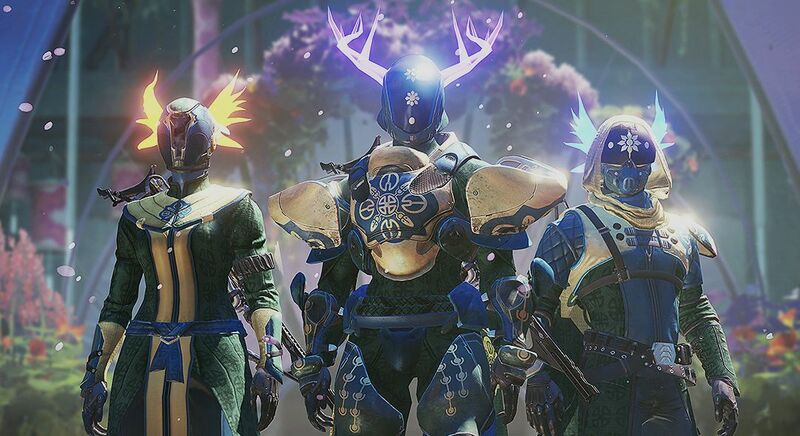 All Iron Banner weapons and armor have a chance to be rewarded when bounties are completed, and post-match drops are returning, which consist of Crucible and Iron Banner rewards. Bungie Bounties are returning, starting on September 17th and running through October 21st. These bring you the chance to gain the Sign of Mutual Combat emblem if you successfully defeat the Bungie team. We were provided some more specific information regarding Prime Engrams (can drop randomly by defeating challenging enemies or completing Crucible matches). There was an exploit where some Guardians were able to earn many Prime Engrams at one time, boosting their Power Level faster than what was intended. Require the Prime Attunement buff that players receive from achieving character level 50 and speaking to Master Rahool in the Tower. Can be earned randomly by defeating challenging enemies or by completing Crucible matches. Prime Attunement will enter a cooldown when a Prime Engram is awarded. This cooldown will reset over time, and players may then earn another Prime Engram. Appear in the player’s engram inventory when they are obtained; they must be decrypted by a Cryptarch. Provide a boost based on the player’s current best Power level. Awarded to players directly for completing eligible activities, challenges, bounties, etc. These will list “Powerful Gear” as the reward in their tooltip and can be pursued deterministically. Provides gear as soon as it drops; does not need to be decrypted by a Cryptarch. Provides a boost based on the player’s current best Power level. Offering to the Oracle: We are investigating issues retaining the Offering to the Oracle in inventories. To avoid this, players should log into all characters in Destiny 2, or log into the Destiny Companion app, before acquiring the item. Players should also make sure their consumable inventory is not full. WANTED: Combustor Valus Bounty: We are investigating an issue where some players in a fireteam don’t receive credit for killing the Combustor Valus and then can’t replay the adventure. Various Trophies/Achievements: We are investigating issues with some trophies and achievements not unlocking for new players. Crucible Kill Feed: We are investigating an issue where players can’t see their Crucible kill feed. Players may want to clear the console cache for a possible workaround. HDR Issues: We are monitoring reports where players who use HDR are having issues. 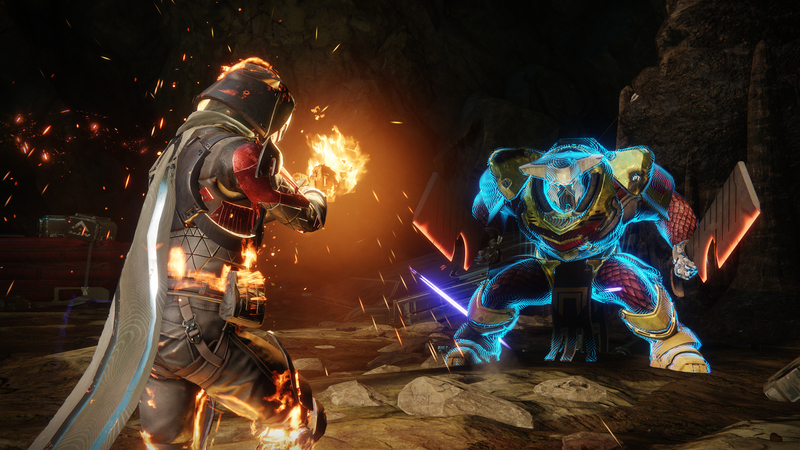 Crucible Drops: We are investigating an issue where some players do not receive any loot drops for completing Crucible matches. Hawthorne Clan Bounties: We are investigating an issue where Hawthorne doesn’t update her daily clan bounties. Traveler’s Chosen Sidearm and Other Starting Weapons: We are investigating an issue where the Traveler’s Chosen Sidearm and other starting weapons cannot be dismantled or stored in the vault. Players are encouraged to not retrieve the Sidearm, as it will remain in their Kinetic weapon slot until a fix is deployed. Additionally, new players should reach the Farm before using a character boost so their weapons don't remain in their inventory. 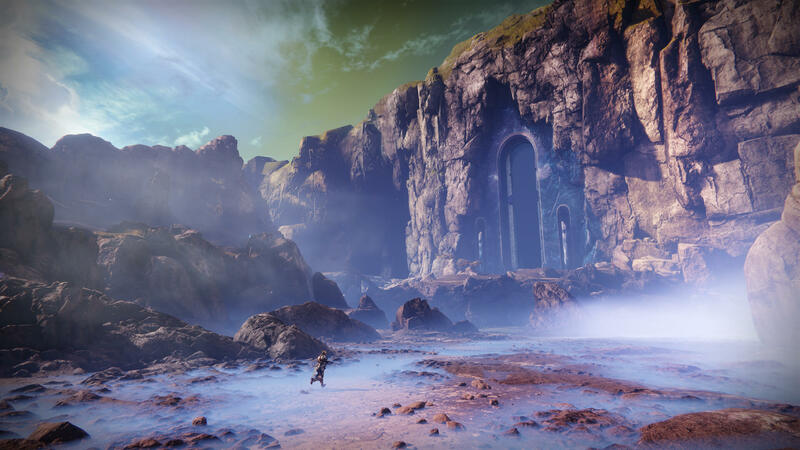 Destiny 2: Forsaken, so far, has been a very successful expansion, providing a lot of different ways to play the game we have submerged ourselves into for nearly 5 years. There is much more on the horizon; I'm sure, and we haven't seen everything yet!